With looming elections, potential policy changes, a downturn and tight lending conditions, is it any wonder a lot of people are thinking twice about how to handle their next property move? There’s no doubt that there is some uncertainty about the current property market, but a few things still remain the same – that people want and need to buy and sell property! 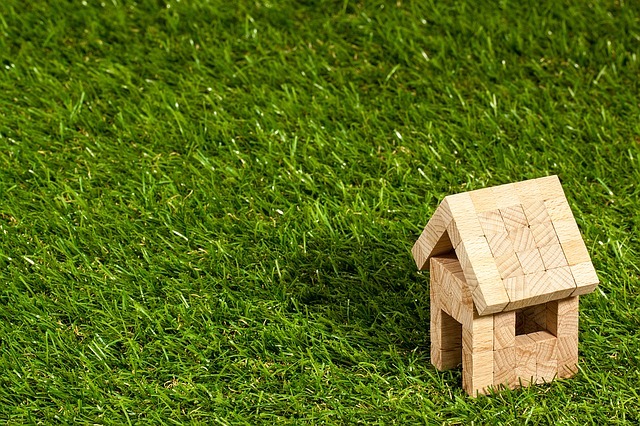 Everybody’s situation is different, but the general consensus from most experts is that people should stick with any property plans they might have. If you need to sell then sell, and if you need to buy then that is what you should look at doing too. The current property market might present some unique challenges but there are lots of opportunities to be had. While it is more important than ever to carry out your own homework and due diligence, if you plan and get the right experts in your corner you can achieve your property goals. Think long term – Property is best thought of as a long-term investment strategy. If you are about to buy (or have just bought) then try not to keep checking to see whether property values have gone up or down… what matters most is what value they are when it comes time for you to sell again. Do your research – Properties with the right fundamentals in place will always have a steady stream of buyer demand. Look for things like access to public transport, amenities, schooling options, new developments and infrastructure plans, which can all be clues as to an area’s long term growth potential. Look for opportunities – In any market there are many opportunities to be had. A slowing or uncertain market is possibly one of the best times for buyers however; as there is less competition around and properties may be selling at discounted prices. A slowing market is also one of the best times to upsize your home, as you can buy and sell in a less high-pressured environment. Find an agent you trust – Ask your agent lots of questions and make sure they are providing you with honest feedback about your property and what is happening in your local market. Cut through the competition – When the market is tough you need to do what you can to make your property stand out. This might mean spending more on marketing, as well as making sure your property’s presentation is on point. Don’t be hasty – When the market slows down you may not get the offers you want right away. Try to avoid buying a new home before selling if you can, so you don’t find yourself in a situation where you need to sell your home in a hurry.